Walking is one of the easiest and safest exercises I've known so far. Without even touching the heavy types of equipment at the gym, you can manage to lose one pound of weight in a week. Isn't it amazing? 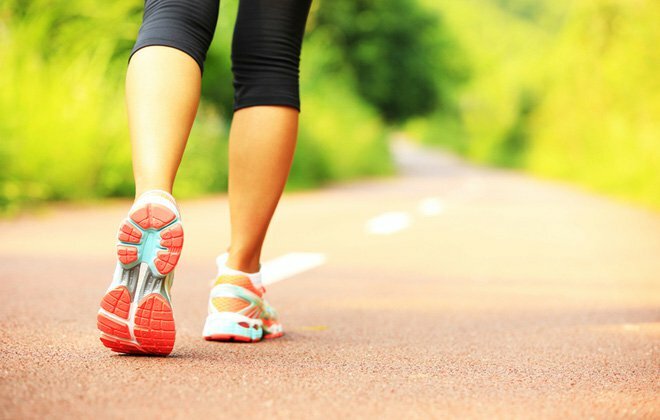 Change your walking routine and make it more exciting. Ask your friends to join you. Change the track. 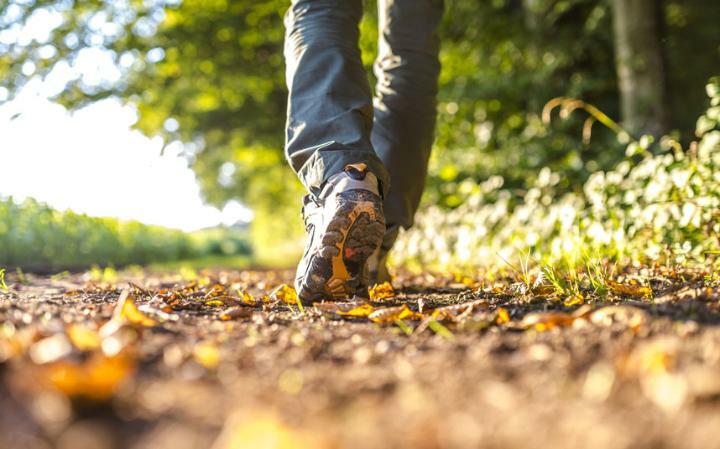 These small little things will help you from not getting bored of walking. Without going on a diet and spending hours on the gym, walking can help you a lot in losing unwanted weight. Have a look at it! Want to lose weight without gymming? 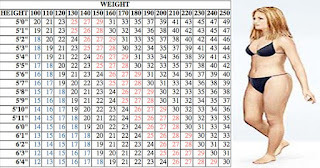 Walking place and body weight play a major role in losing weight. 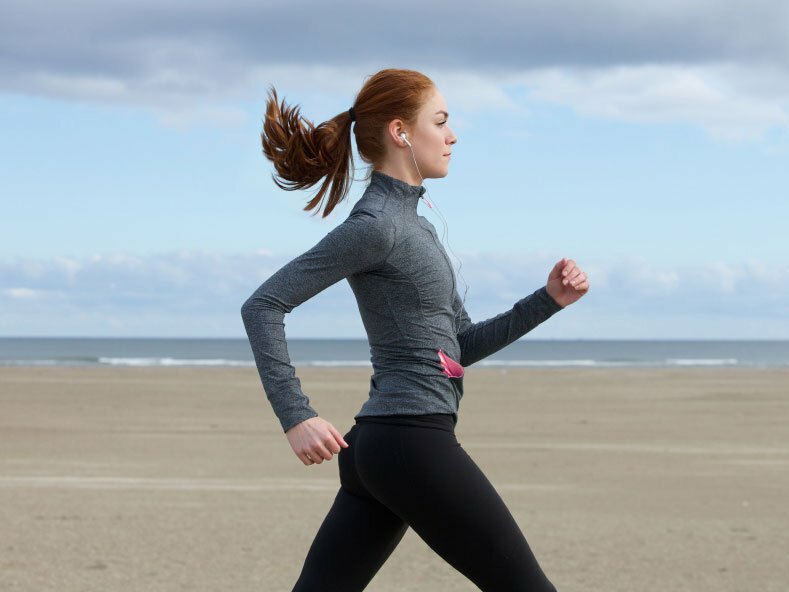 If you are walking at a speed of 4 miles per hour, you'll be able to lose 400 calories. 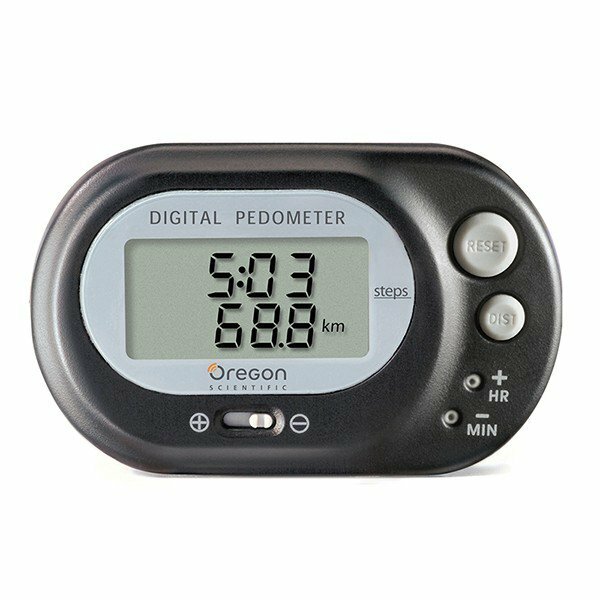 A pedometer helps in controlling weight effectively and in a better way. Just wear it around the hip area and it will help in recording the number of steps you take. Keep your eyes 100 feet forward, tighten the abdomen, hold your chin up and squeeze your glutes. This should be your walking style if you are doing walking as exercise. 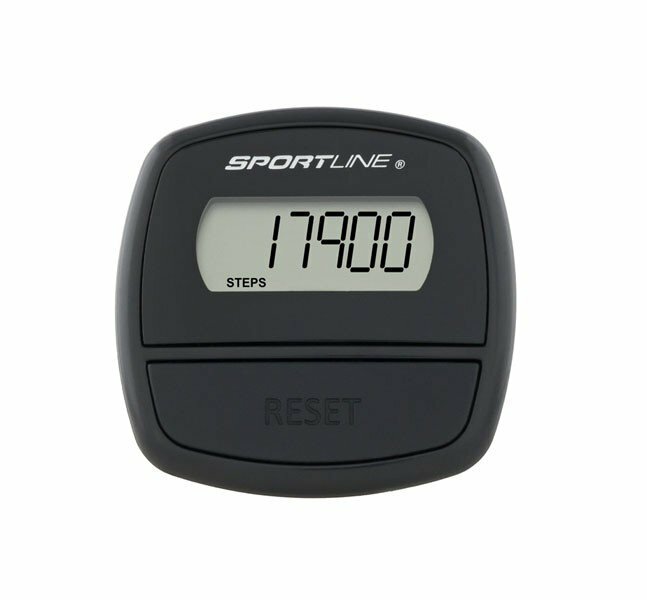 This is where pedometer comes into play! When you have just started, make sure you walk 15-20 minutes per day and three days in a week. You can gradually increase it to 30-60 minutes per day. 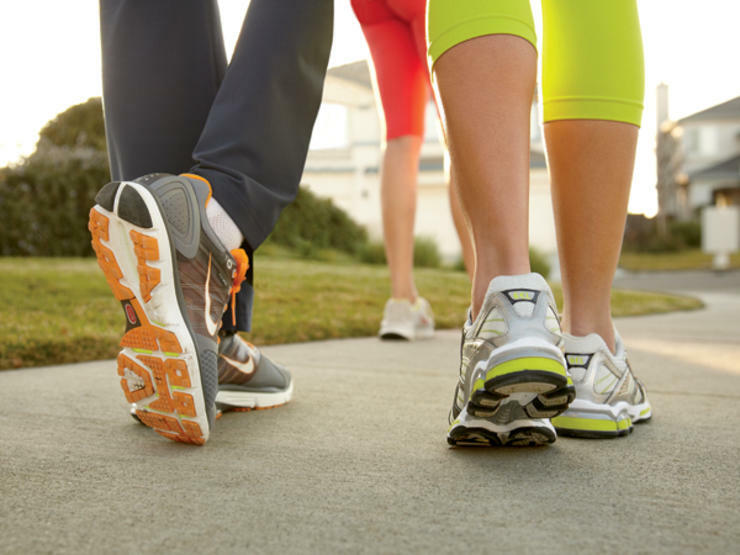 Make sure you visit your doctor before you start doing walking as an exercise. Consult him to know whether you are fit for it or not. Share with your friends and help them in losing their weight.